UPPER WEST SIDE, Manhattan (WABC) -- Two men were struck by a box truck on the Upper West Side Tuesday morning, and the vehicle that struck them is believed to have left the scene. 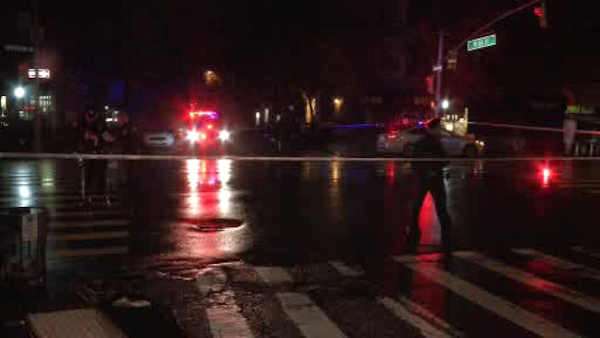 The victims, ages 24 and 26, were struck at Amsterdam Avenue and West 84th Street just before 5 a.m. They was taken to St Luke's Hospital for treatment. One was in critical condition, the other sustained a minor injury. A box truck that is believed to have struck the victims left the scene.